I know, I know, generally the term “sold separately,” is a bad thing, as in ‘batteries sold separately,’ ‘iPhone sold separately,’ ‘Beautiful beach vacation home sold separately,’ but here it is an awesome thing. Yet, first, lets hit this mega news head on. 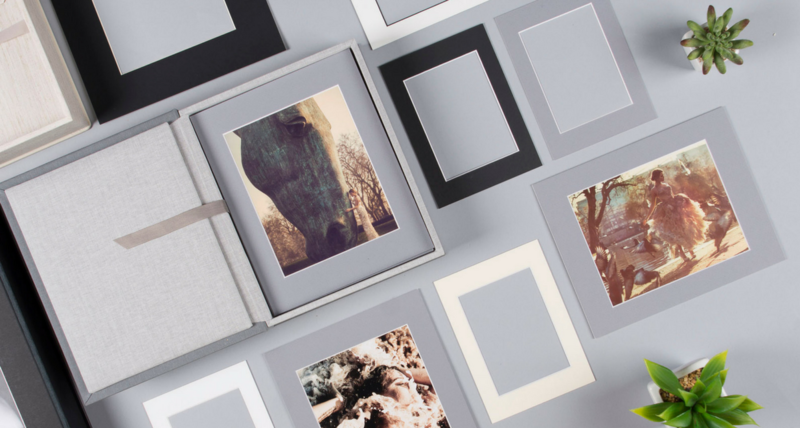 Our Folio Box prints, that used to only be available as a boxed set, are now able to be purchased separately – just as the prints. The two options remain: the Matted prints, or Board Mounted Prints, but they are no longer ‘tied’ to the box. The prints can be ordered in quantities of 10, 15, or 20 at a time and come available in the following sizes: 5x7, 8x8, 8x10, 8x12, 10x10, 11x14, 12x16. 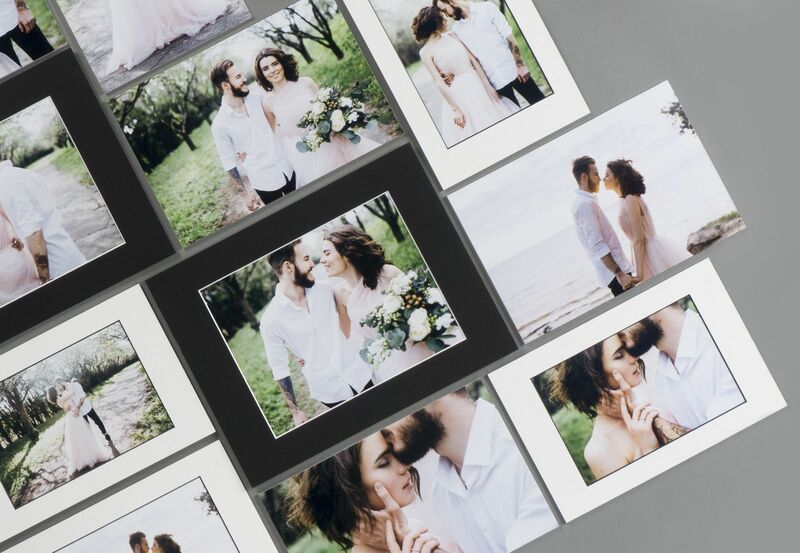 In the event you’re just joining us and are new to our products and Folio Box range I encourage you to check out ‘What is a Folio Box and Why to Stock Up Your Studio with One?’ for more information on the value of Folio Boxes and their available print options. But it’s not only our Folio prints that are now available separately, the Folio Box’s box itself is as well. That’s right, the box used for our Folio Box set can now be purchased on its own. This means you have three format options with the box: square, vertical, and horizontal. You may also choose to include a USB within the box if you wish. 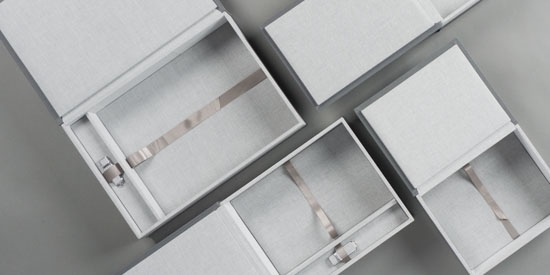 Moreover, the box is available in four different depths compatible with 5, 10, 15, or 20 prints and the ability to choose from our full range of cover options; 60+ textiles and leatherette. Good news from us at nPhoto as we offer you a little more versatility. Feel free to continue to use the Folio Box as a set as it was traditionally marketed, or now keep them separated, or choose only one or the other. 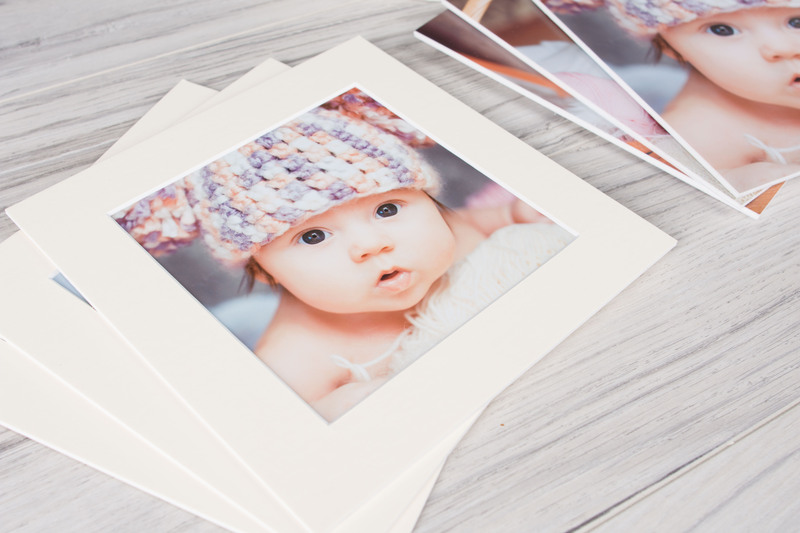 In fact, you can take the prints and the box to create some excellent upselling opportunities for you and your business. 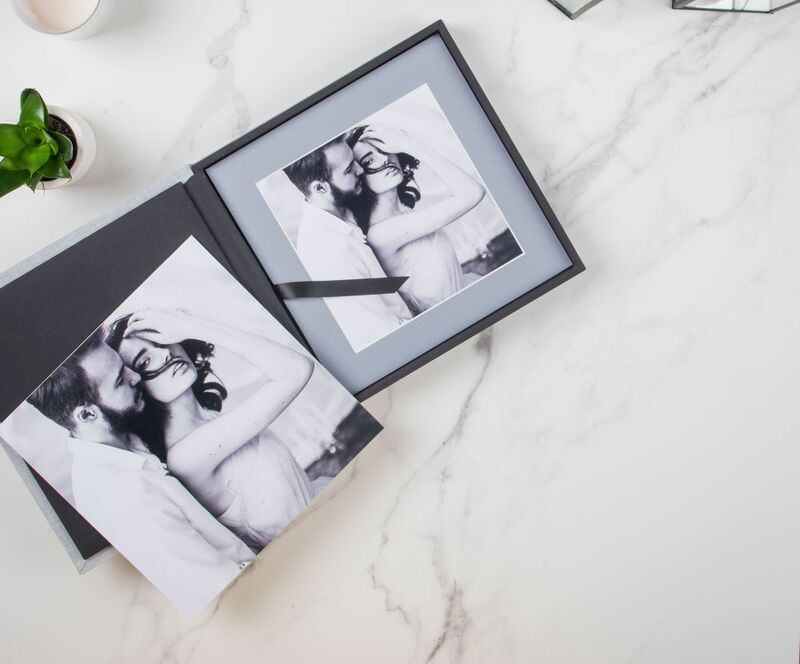 Or, you may have prints of your own and only need a stylish box to present them in – and an extra USB would be fantastic. Or, in the other way, you can now offer some select, stylized prints to combine with a stand-alone digital option, like our USB Memory Box. The choice is ultimately yours and that of your clients; but the opportunities endless. nPhoto, where prints and boxes are sold separately, but happiness is always included.